For wellbeing week 2018 Katumba were invited to Rice Lane Primary School to deliver a full day of workshops as part of their week’s programme of healthy and positive-minded activities! Working with Year 3s and Year 2s – who had just completed their SATS – our facilitators got the children moving, grooving and drumming to relieve stress, learn a new skill, work as a team and have fun! 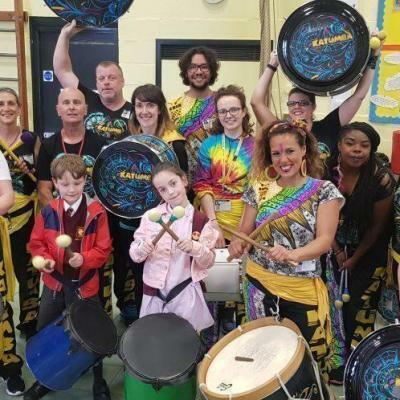 Our community band KATUMBA BLOCO also gave a performance at the after-school event, where parents and carers congregated to celebrate the importance of mental wellbeing in people of all ages. The band were joined by pupils and two special guests on bass and dobra; teachers Ms Carroll and Mrs Saunderson! They all did a fantastic job at keeping up with our very experienced drummers! 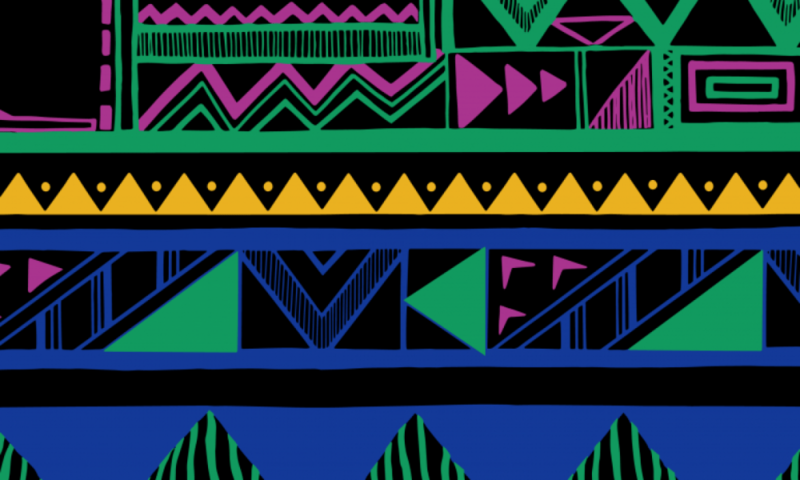 Katumba offer a range of workshops for early years, KS1, KS2, KS3, KS4 up to professional level. Read more about our workshops for schools here. If you would like to bring Katumba into your school, contact us today.